Ellen works as part of the physiotherapy team providing inpatient services to the Mater Private and Brisbane Private hospitals. Ellen has had extensive experience in hospital practice, hydrotherapy and clinical private practice work. 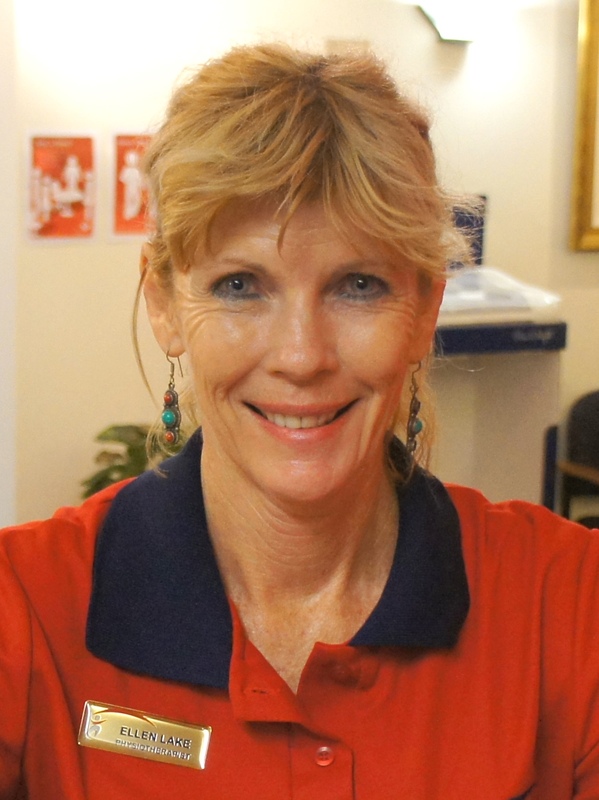 She has undertaken rural service in Broken Hill and has an interest in facilitating better rural health outcomes. Ellen also has particular interest in musculoskeletal rehabilitation and acute respiratory care and integrating physical health outcomes with mental health. She is an accredited Mental Health First Aider. Ellen graduated with a Bachelor of Physiotherapy from the University of Queensland and completed a First Class Honours Degree in Physiotherapy. Her Honours project involved research into the relationship between muscle contraction headache and the temporomandibular joint. Ellen enjoys spending time with her 3 adult children and 4 gorgeous grandchildren, as well as enjoying travelling in Asia and trekking in the Himalayas. She enjoys playing the guitar and exploring song writing.